Ready to learn more about lease option properties in Memphis ? 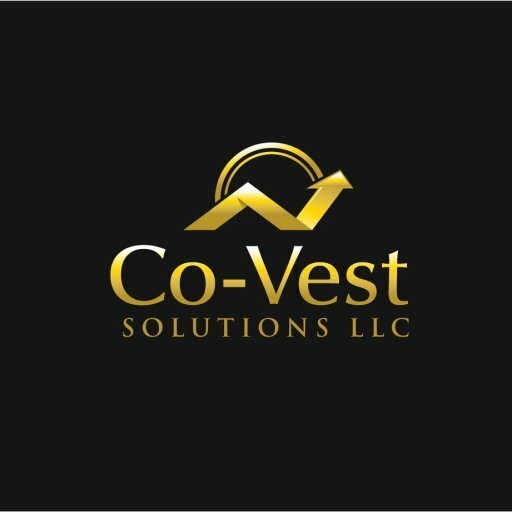 Get in touch with Co-Vest today! 901-265-5111!